Get your Party Started with Shutterly Fabulous! 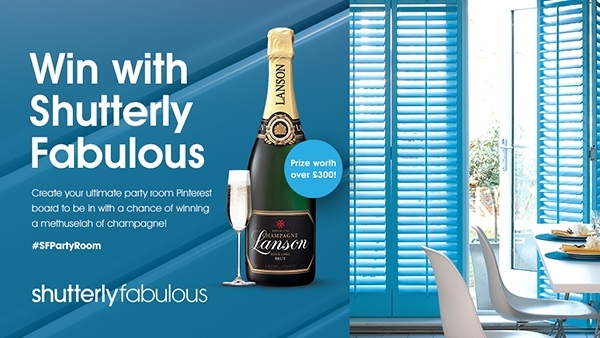 Get your Party Started with Shutterly Fabulous!We’re giving you the chance to win an amazing methuselah of champagne – that’s 6 litres of bubbles for you and your friends to enjoy! The competition will close at 9am on 15th May – good luck!